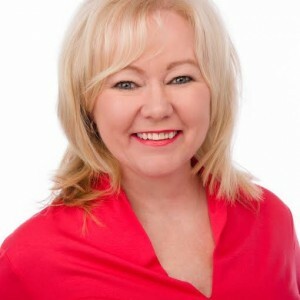 Wendy Facchini began her real estate career 1986 as a Real Estate receptionist. In 1998 she obtained her real estate license and has worked full time in real estate for 20 years. Wendy's honesty and integrity and her knowledge of the purchase and selling process are great qualities she has as an agent. She is responsive to the Sellers and Buyers needs and has good knowledge of the real estate market. She has great communication and negotiating skills and works above and beyond for the Buyers and Sellers she works with.